The wonderful limited edition Compact Disc comes in a classic jewel box which also includes lyrics and a sticker. The epic “single vinyl print” is a one-of-a-kind piece. It comes with everything! Vinyl + CD + SOP EP (see below) + Sticker + Signed Lyrics. 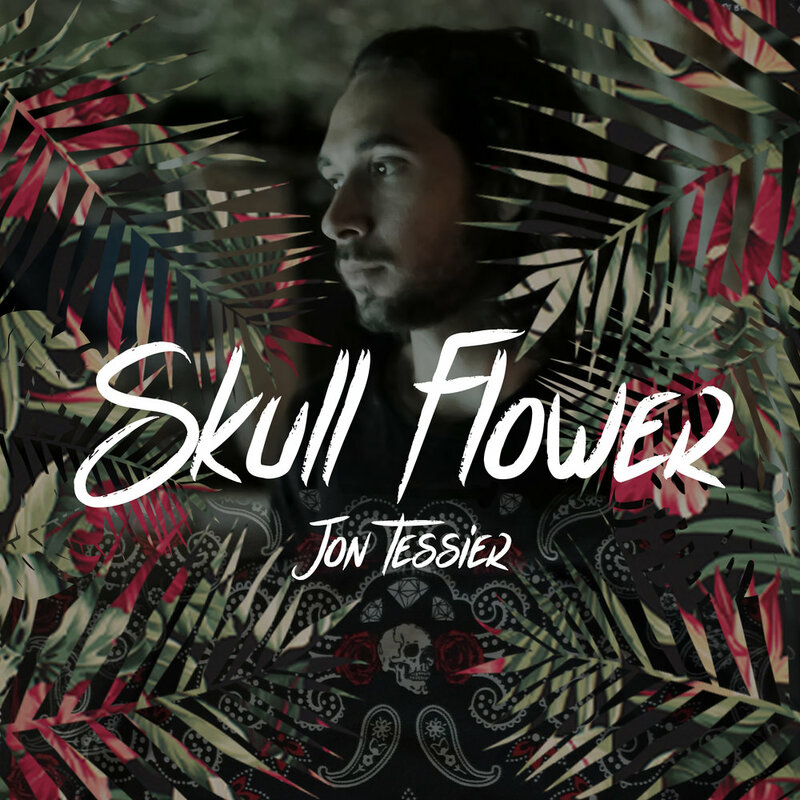 When you purchase this CD or Vinyl, you will also receive unlimited streaming of Skull Flower Album via the free Bandcamp app, plus high-quality download in MP3, FLAC and more. This wonderful limited edition Compact Disc comes in a thin elegant sleeve which also includes signed lyrics. When you purchase this CD, you will also receive unlimited streaming of Slice of Paradise EP via the free Bandcamp app, plus high-quality download in MP3, FLAC and more.